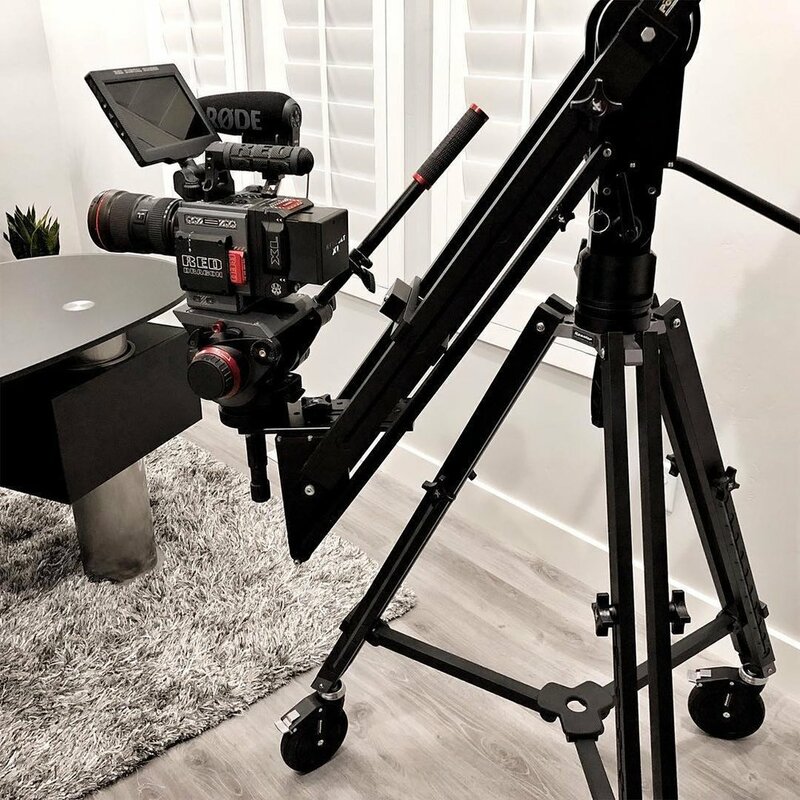 The Kessler K-Pod™ is a heavy-duty tripod equipped to handle mounting cranes, sliders, jibs and tripod heads. With a load capacity of 500 lbs. what you choose to mount is limited only by your imagination, not the size of your rig.